Which Loan Options are right for you? There are many loan options but how do you know you have the best match for your specific mortgage needs? 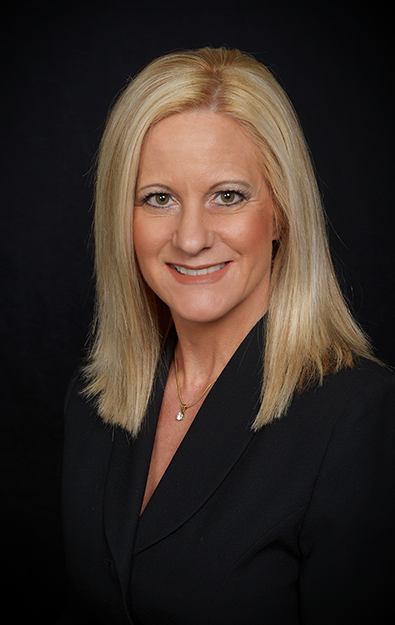 Over 20+ years of experience qualifies Kristin to recommend the right loan. It is her dedication to each client that propels her to put in the time and diligence needed to secure the best loan option. Adjustable Rate Mortgage (ARM). An arm mortgage generally has the lowest rate available. Maximize your monthly budget with a 5, 7 or 10 year arm. FHA Loan. An FHA loan is easier to qualify for and it is a very flexible loan. Credit scores down to 580 may qualify. Streamline refinances are available with potentially no appraisal. VA Loan. A VA loan is a military and veteran benefit. Zero down is required for home purchases. Refinance up to 120% of your home value. Make sure you have your eligibility certificate on hand. 30 Year Fixed Mortgage. The 30 year fixed rate mortgage gives you a low payment that doesn’t change. 20 Year Fixed Mortgage. The 20 year fixed rate mortgage has an interest rate and payment between the 30 year and 15 year fixed mortgage. Payments do not change. 15 year Fixed Mortgage. The 15 year fixed rate mortgage will allow you to pay less interest over the life of your loan. Payments do not change. Your Choice Fixed Mortgage. Choose a mortgage term between 8 years and 30 years. This loan is customized to fit the needs of your budget and allows you to stay on track of paying off your mortgage. Payments do not change. Jumbo Loan. A jumbo loan is between $417,000 and above. Additional reserves, equity or money down are required. HARP Loan. The U.S. government’s Home Affordable Refinance Program is a great option for home owners who have little or no equity, or owe more than the home is worth. This usually does not require an appraisal. If you had a late mortgage payment, previous bankruptcy or short sale you still may qualify. Construction Loan. A construction to permanent loan is pre-qualified before construction starts. This saves time and money since the borrower only has to fill out one mortgage application and close once. 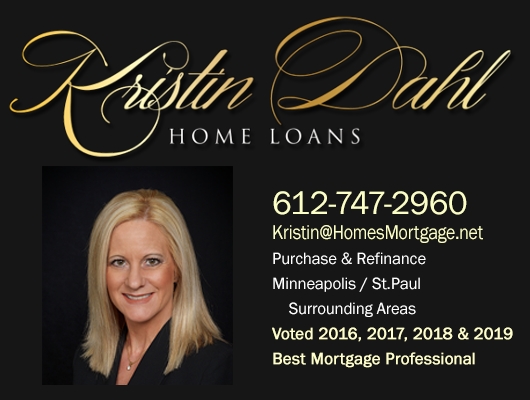 Kristin takes the time to listen to your needs and then gives you the pros and cons of each loan. Together you will select the loan that most benefits you. Get started now with a Quick Quote.